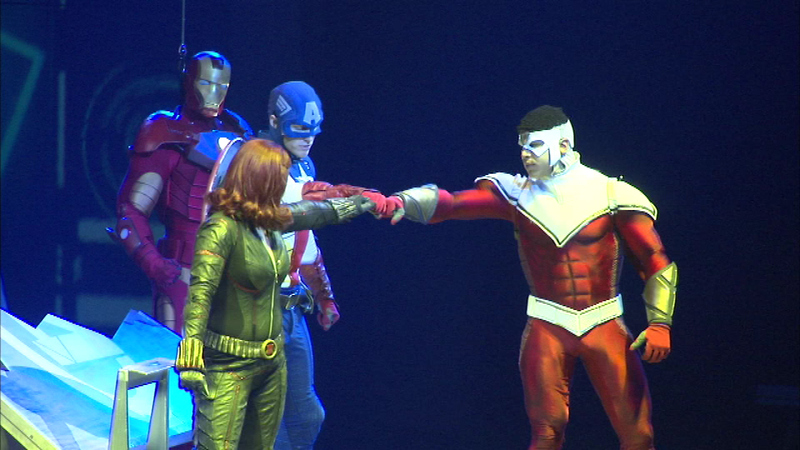 Marvel Universe Live kicked off its four-night run at the United Center Thursday night. CHICAGO (WLS) -- Some of the comic book world's biggest stars are coming to life in Chicago this weekend. The live-action show features more than 25 characters ripped from the pages of Marvel's comic books. The show runs through Sunday evening. Marvel is owned by Disney, which is the parent company of ABC7.